Super Savings Item! 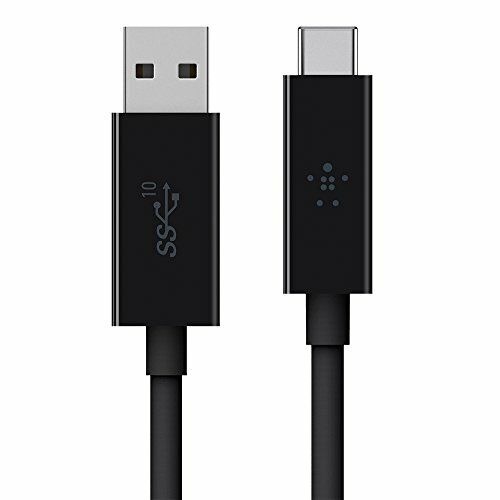 Save 36% on the BELKIN F2CU029bt1M-BLK 3.1 USB-A to USB-C Cable, 3ft by Belkin at Andy Pemberton. MPN: F2CU029bt1M-BLK. Hurry! Limited time offer. Offer valid only while supplies last. The Belkin USB-A to USB-C Charge Cable lets you charge your USB-C device as well as sync your photos, music and data to your existing laptop.